Here is the setlist from the 12/1/18 show. Thanks to everyone for coming and making us feel so welcome! Thanks to Arch St. Tavern for having us! We had an awesome time! 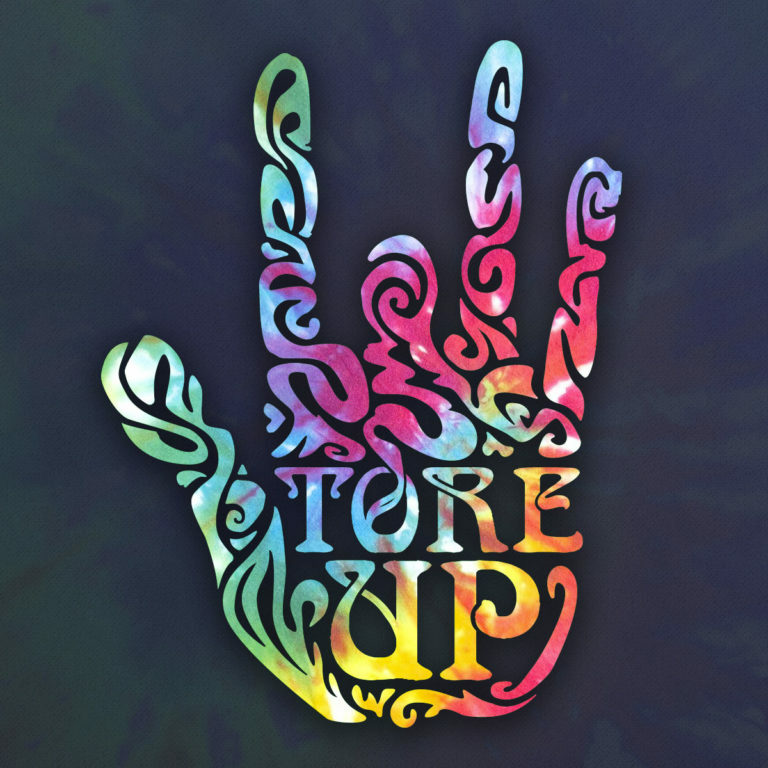 Tore Up will be bringing the Jerry Garcia Band vibe to Hartford, CT on 12/1/18. 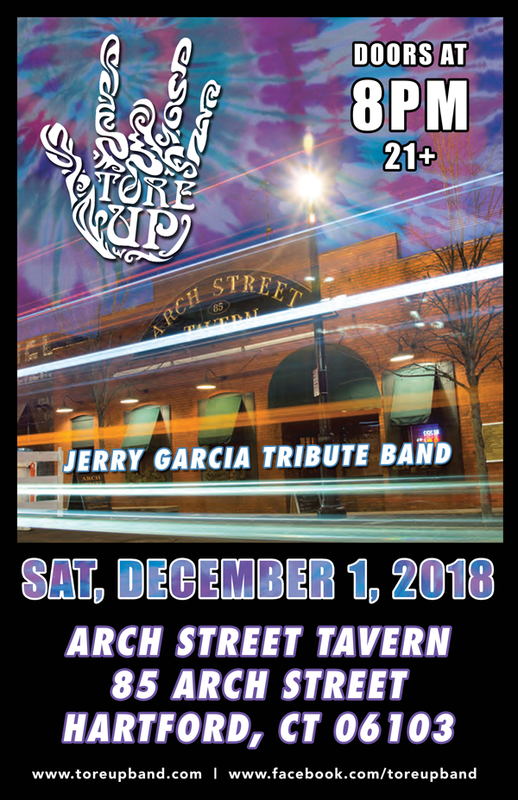 Join us at Arch St. Tavern for this 21+ show! Doors open at 8PM! Come early for the awesome food, stay late for the great music!